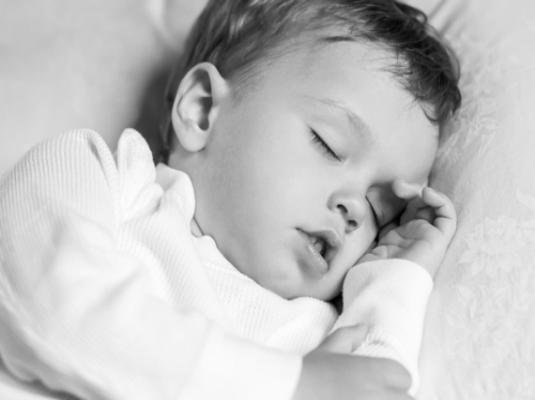 The process of learning to sleep peacefully and for long periods, unfolds differently for every child. I firmly believe this process can not and should not, be handled with a universal ‘one size fits all’ approach, which often won’t take account of an individual child’s cognitive ability, brain development, nutritional and emotional needs and so on. Although we discuss ‘cry-it-out’ methods, this workshop will not advocate their use. For many reasons, most researchers, psychologists and other health professionals, do now agree that these strategies are not appropriate for a baby’s developing brain and body. Nevertheless, we all tend to want more sleep and this workshop will explain how to get there gently and with love. It is most suited to expectant parents and those with children under the age of 1 year (although anyone is welcome! ).